Ty Thurman began playing guitar at age 7, learning his first chords from his grandpa, a popular Oklahoma musician and fiddler. After years of playing in several rock bands, he returned to his country roots, and began to perform his own tunes around the San Fransisco Bay Area in the late 90’s. In 1998, Ty left a Silicon Valley career to pursue his musical dreams in Nashville. He found work at Huntsman Entertainment,a country radio production and music publishing company located on Nashville’s historic “Music Row.” There, Ty met many of country music’s top artists and tunesmiths, listening to and studying their hit songs. In time, he was invited to perform at the Bluebird Cafe and other popular clubs, and had the chance to write with and appear alongside many of his songwriting heroes. 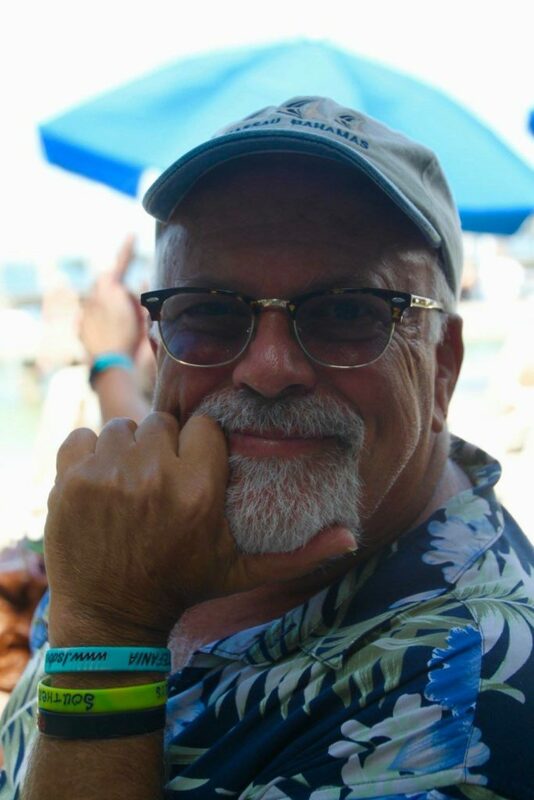 Today, Ty lives in the Florida Keys, where he continues to write, play guitar and sing his songs, many now flavored with the spirit of the tropics, sailing and island life. He currently performs as a solo act and in the Bulawayos, a duo with long-time friend and co-writer Cory Young. He also fronts a popular Keys band, and sits in with many other local groups as a lead guitarist.